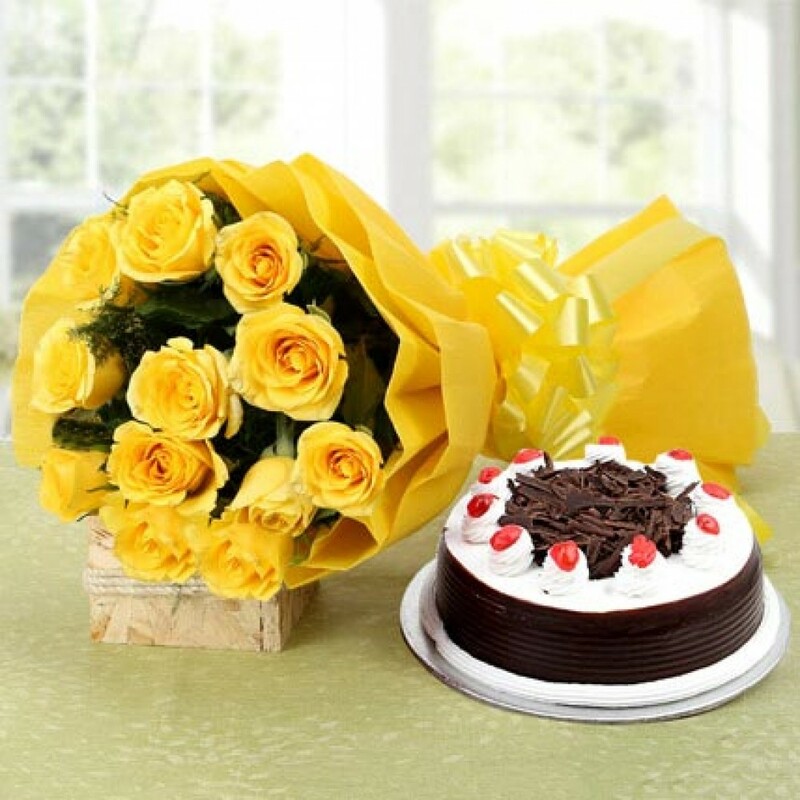 These Terms and Conditions, together with Indore Online Florist return policy, security and privacy, substitution policy and other rules and policies posted on the site which are hereby incorporated as if set forth fully in these Terms and Conditions, constitute the entire agreement between you and Indore Online Florist with respect to your use of and material available through the site and they supersede all prior or contemporaneous communications and proposals between you and Indore Online Florist with respect to this site. Any rights not expressly granted in these Terms and Conditions are reserved. 1. Indore Online Florist retains the right to refuse any order unconditionally. 3. 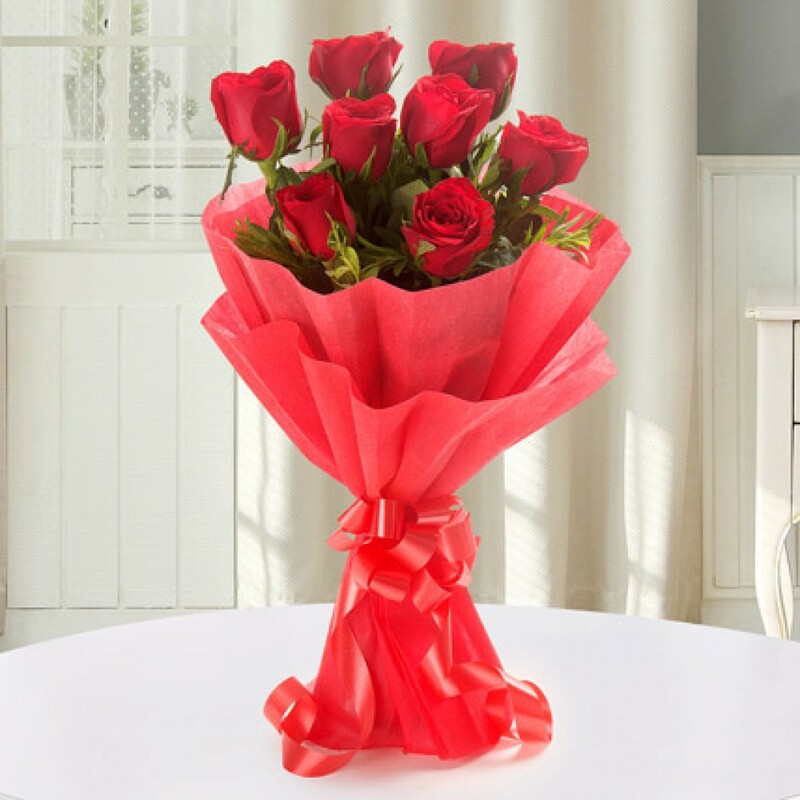 If Indore Online Florist is unable to deliver your order, then complete refund will be made. We shall not be liable for any other charges, loss of profits, emotional stress or any other liability etc. caused due to non-delivery. 4. Indore Online Florist has taken every care for the accuracy of the information provided in the site. It has exercised due diligence in providing the latest products/information. However, Indore Online Florist or its employees or its affiliates are not responsible for the loss or damage caused to any of the users due to the information inadvertently provided in the site. * The customer promises that the information provided to Indore Online Florist is true, correct and accurate. The customer also agrees to pay all charges incurred by them and users of your account and credit cards or other payment mention at prices in effect when such charges are incurred. * The customer agrees to defend indemnity & hold Indore Online Florist and its affiliates harmless from all liabilities & expenses including attorneys fee related to any violation of this agreement by them and also for the use of the services or transmission of any message or information by them Indore Online Florist may modify this agreement from time to time without giving any prior information.